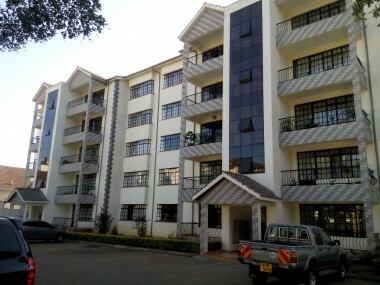 Well-appointed recently erected apartments in this most sought after neighbourhood. 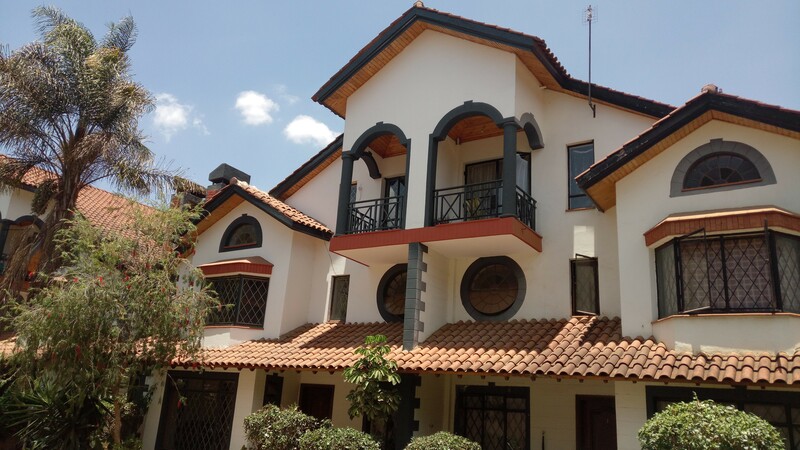 An extraordinary opportunity to own this exclusively refurbished prime townhouse in this much sought after neighbourhood of Kileleshwa Estate. 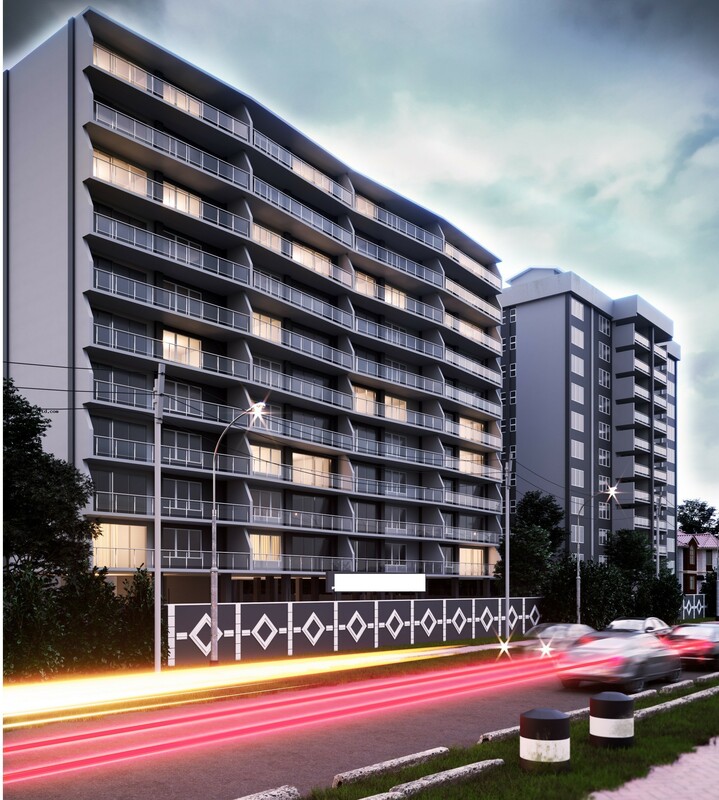 Under construction is this ultra modern apartment complex featuring breathtakingly spacious terrace perfect for entertaining and relaxing. 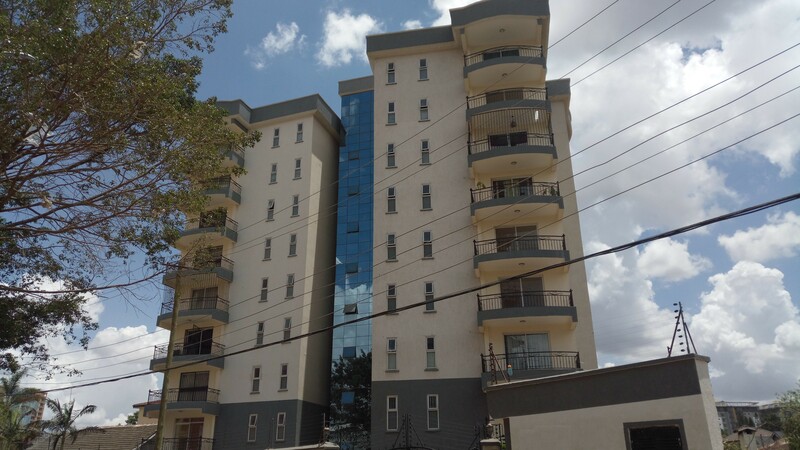 Solidly constructed modern apartment complex, perfectly positioned to take advantage of sweeping magnificent views throughout. 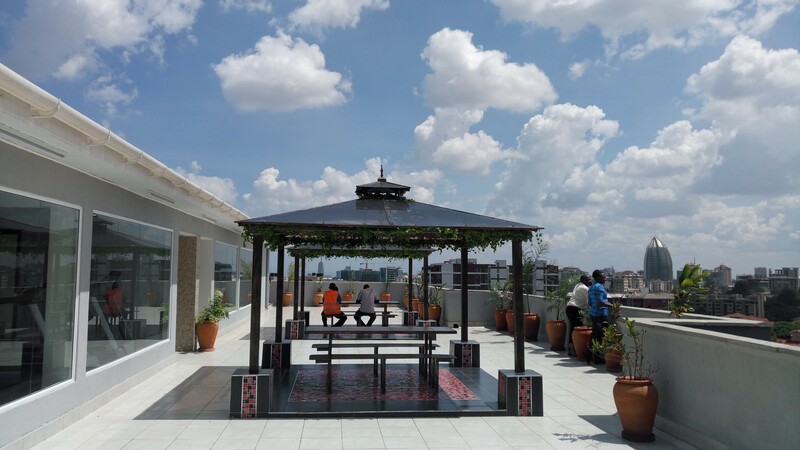 This beautiful apartment, combines high levels of style and comfortable living. 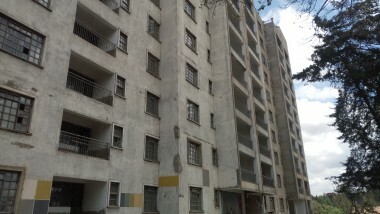 This outstanding stylish apartment in the heart of Kileleshwa Estate has room, appeal and superiority to spare. 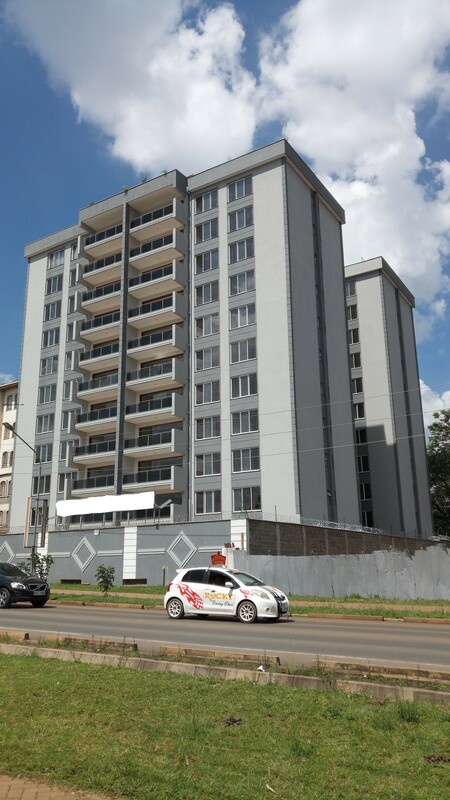 Gorgeous apartment which displays immaculate style and gracious living; it is set within this prominent neighbourhood.